Niantic Labs started to roll out a new update for its mega-successful “Pokémon GO” app for iOS and Android just this Thursday. Though it came with new features, it failed to deliver the enhanced tracking system that was previously tested out less than two months ago. According to Forbes, a “nearby” tracking system that was supposed to be an enhancement to the “Sightings” feature of “Pokémon GO” did not make it to the latest update. The tracking system came to light after it was found out that Niantic Labs was testing out this feature in San Francisco a month and a half ago. The Nearby tracking feature was reportedly designed to not only provide a list of nearby Pokémon for easy tracking, but it was also intended to give notifications to Trainers whenever a Pokémon is at a specific PokéStop. Instead of incorporating the Nearby tracking system into the new update — version 0.39.0 for Android and 1.9.0 for iOS — Niantic Labs added Capture Location to its famous gaming app. In a blog post, The Pokémon GO Team explained that the new feature lets players see where a certain Pokémon was caught on the information statistics screen. 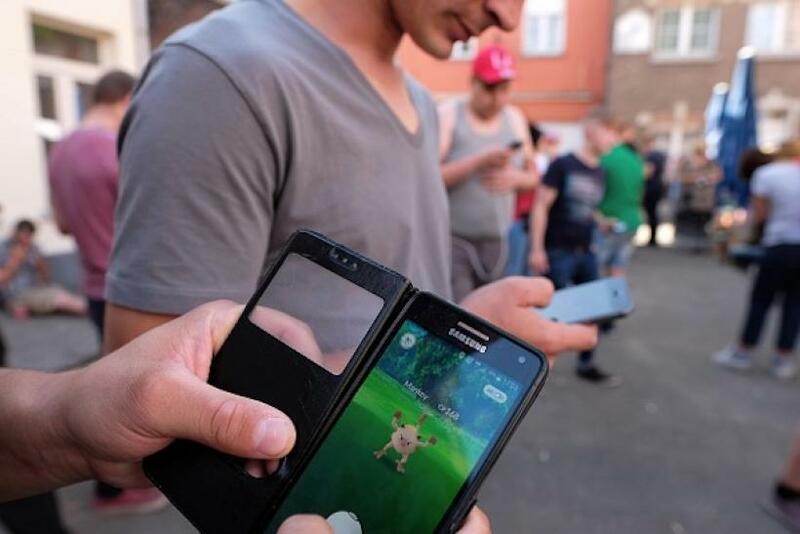 However, Phone Arena stated that the Capture Location feature is nothing more than a “static-related feature” instead of something that would add more to the gameplay mechanics. Even though the new Capture Location feature is not that big of a deal, players who are using the Pokémon GO Plus peripheral will like the new update since it now enables the accessory to use Incense in luring Pokémon. The Pokémon Go team also noted in its blog post that the latest update comes with minor bug fixes. Though the team did not specify what fixes they are, Phone Arena discovered that the bug that’s causing users to get stuck on the loading screen has been addressed. Another issue that has been fixed with the new update refers to the camera’s slow speed during battles. On a final note, The Pokémon GO team stated that “some exciting features and changes” are coming to “Pokémon GO” soon. Mega Evolutions Coming To ‘Pokemon Sun And Moon’?